Highway 519 & Brass Castle Rd. 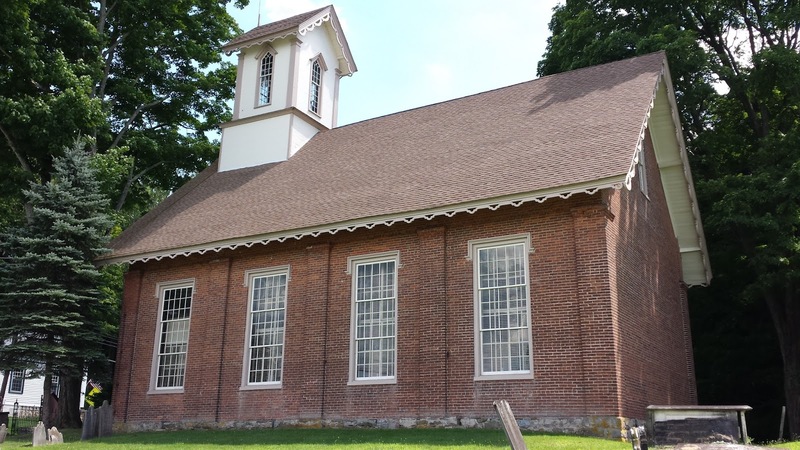 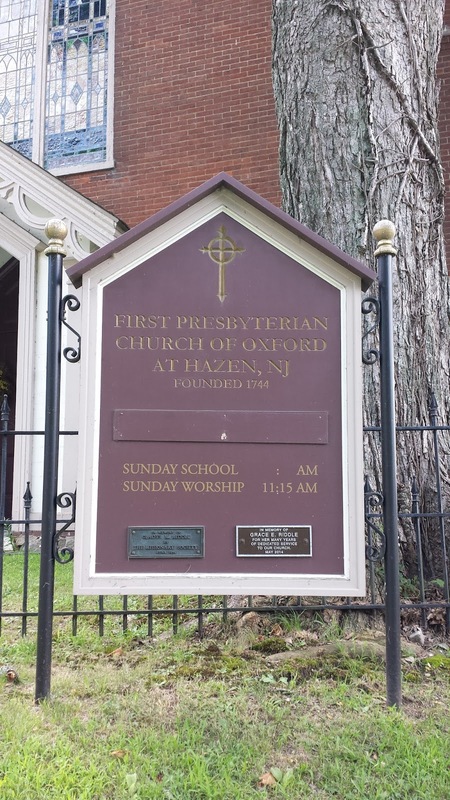 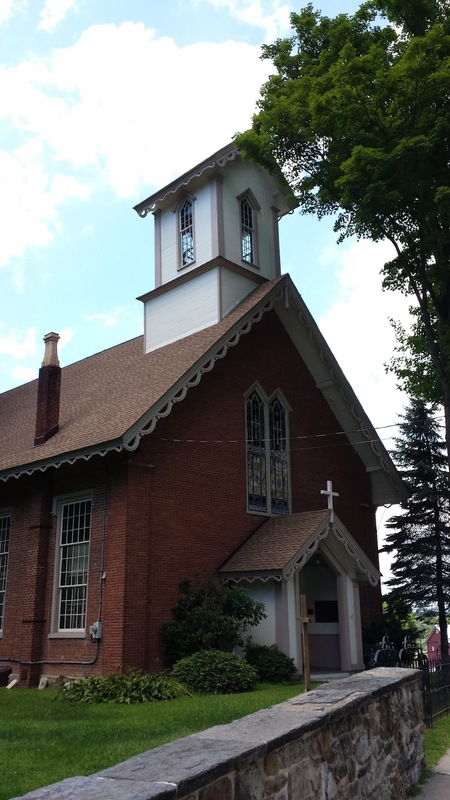 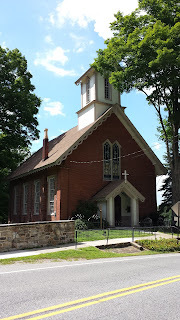 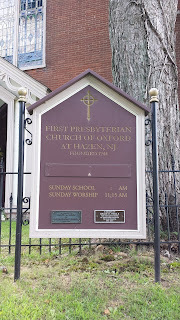 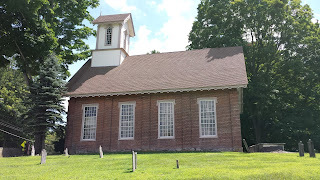 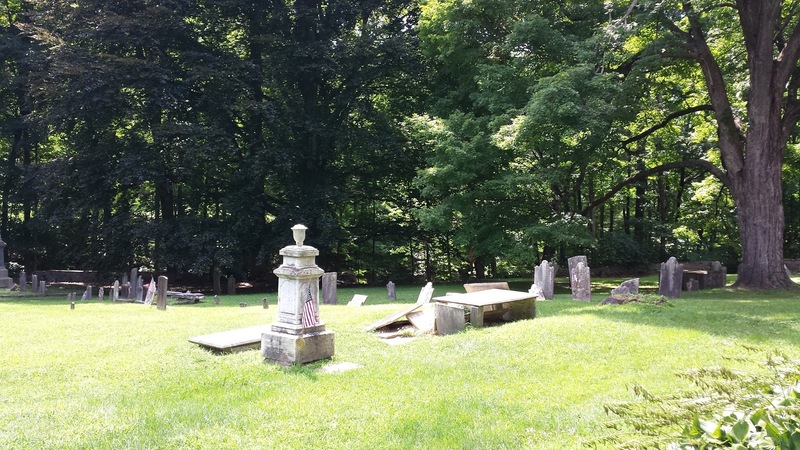 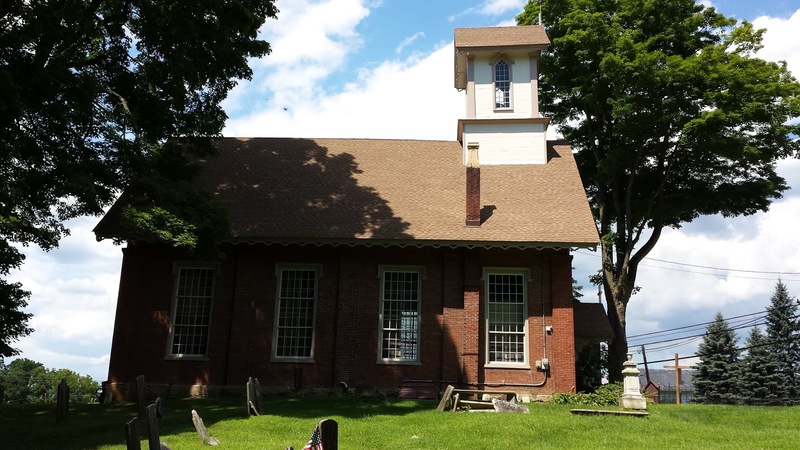 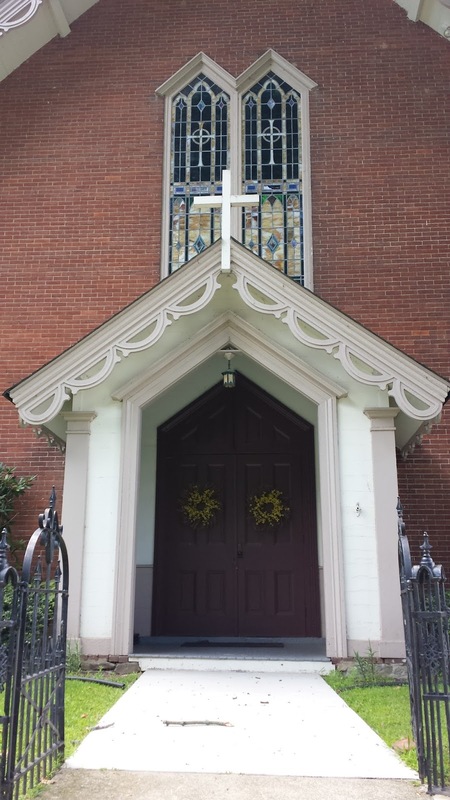 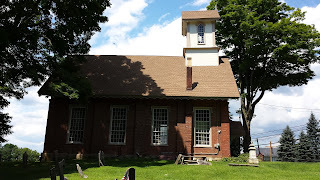 Last month, I decided to visit the First Presbyterian Church of Oxford at Hazen in Belvidere, NJ. 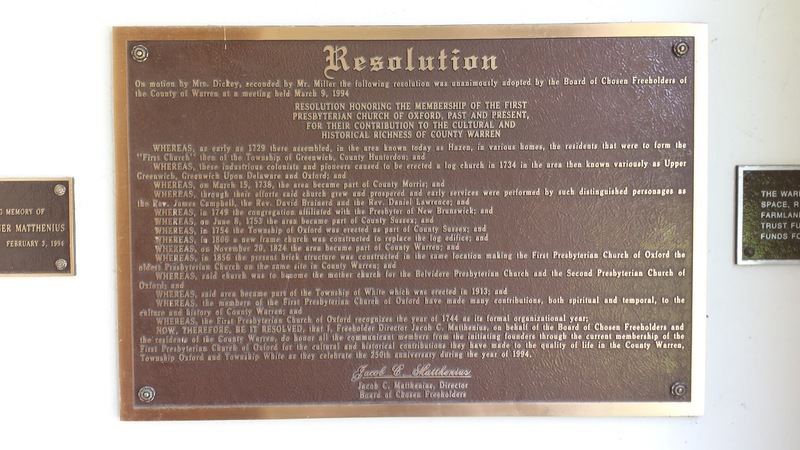 The actual congregation dates back to 1729, with the first church being built in 1744. 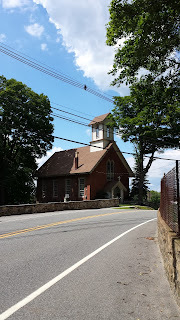 I decided to visit this church in northwest New Jersey because of my ancestral connections to the church. 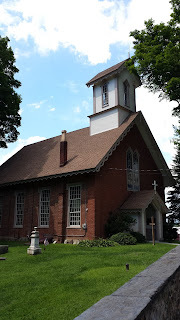 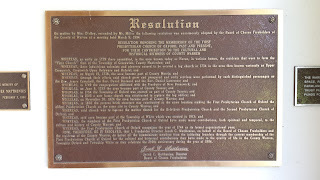 My McMurtrie ancestors on my father's side of the family were members of this congregation. 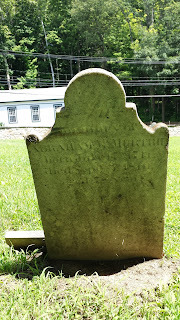 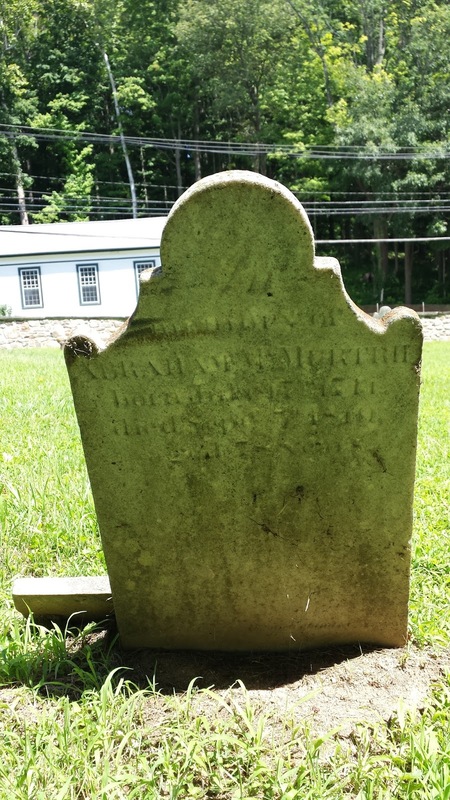 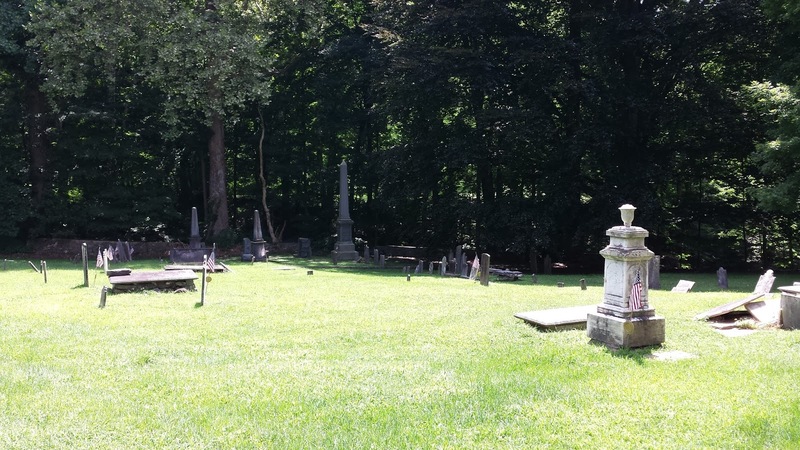 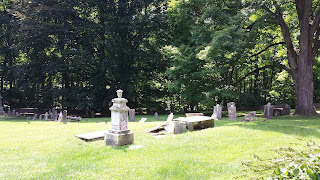 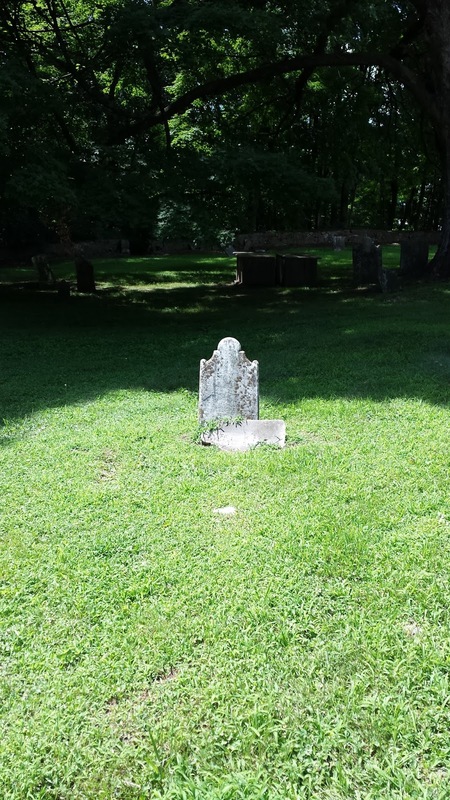 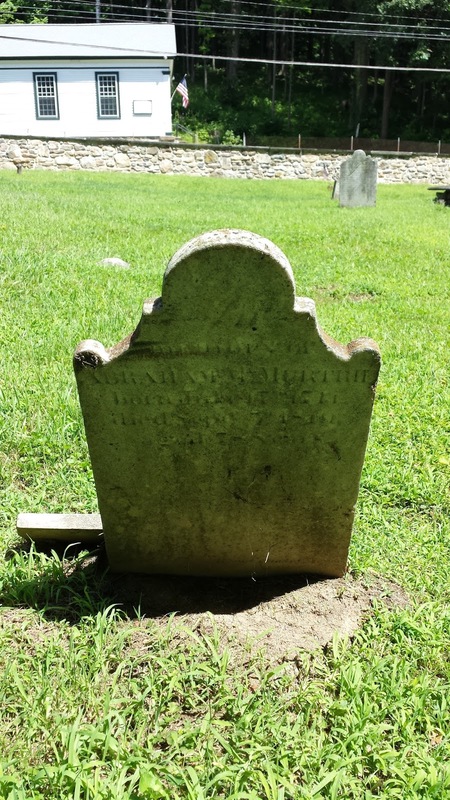 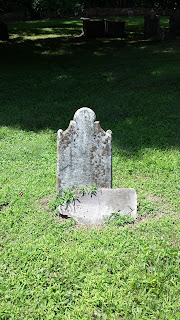 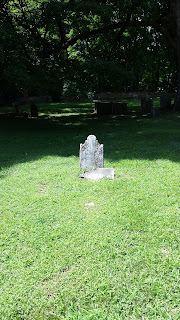 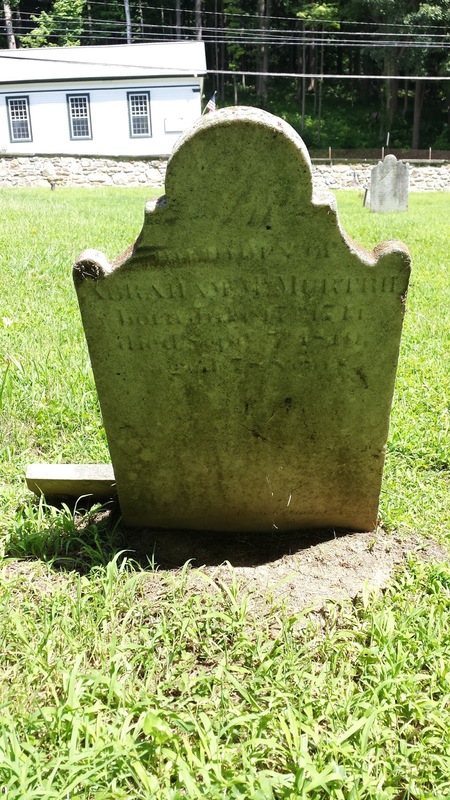 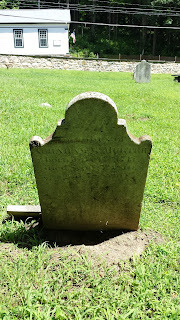 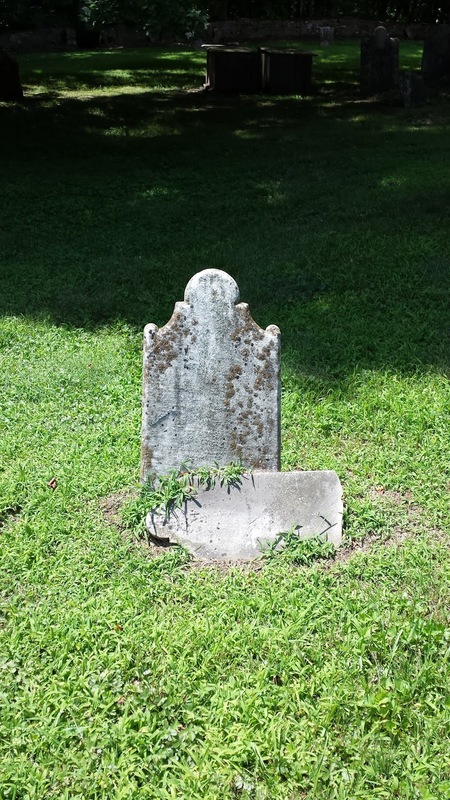 The grave stones of a distant uncle, Abraham McMurtrie, and distant cousins can still be seen in the church graveyard which sits next to the 1856 church building.